Brand: Albanese AN-50803 Units: 8 oz. bag Dimensions: 1¼" wide x 1⅛" long x ½" deep Pumpkin gummies make a great topper for cupcakes or decoration for other treats. Package includes an assortment of lemon, wild cherry, and orange pumpkins. 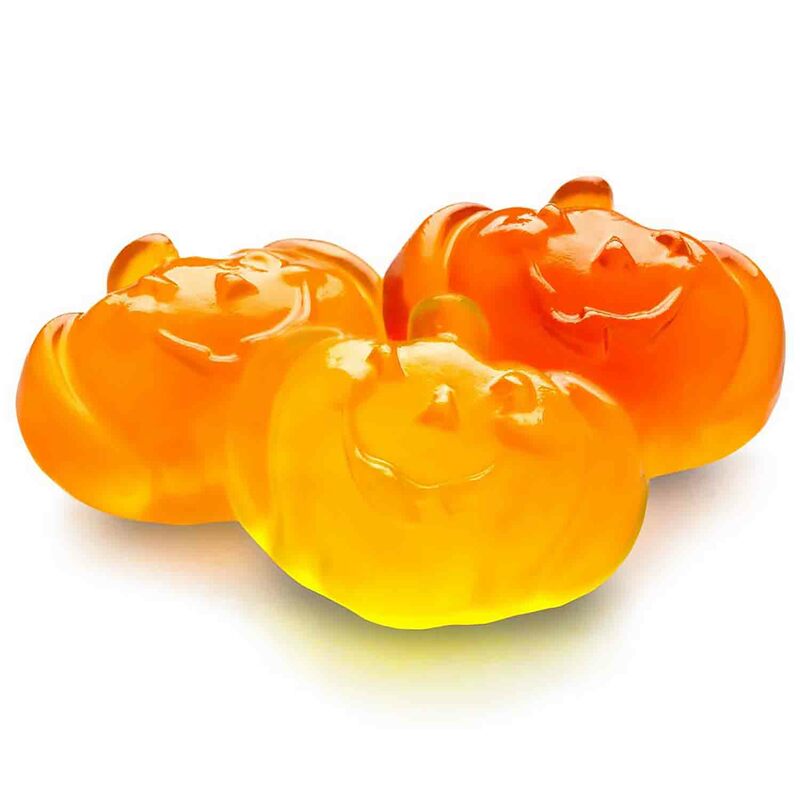 Pumpkin gummies make a great topper for cupcakes or decoration for other treats. Package includes an assortment of lemon, wild cherry, and orange pumpkins.